(Rumor) The Marcus Fenix Collection Coming Soon to Xbox One? 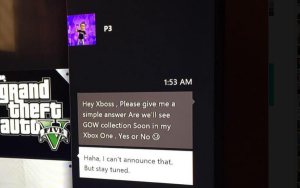 Did Phil Spencer just give Xbox and Gears of War fans more reason to expect the much desired Marcus Fenix Collection soon on Xbox One? It’s possible according to this response to a fan recently posted by Spencer himself. He could have just been giving a lighthearted response to a fan, but it’s also very likely that “stay tuned” does imply that an announcement is imminent. 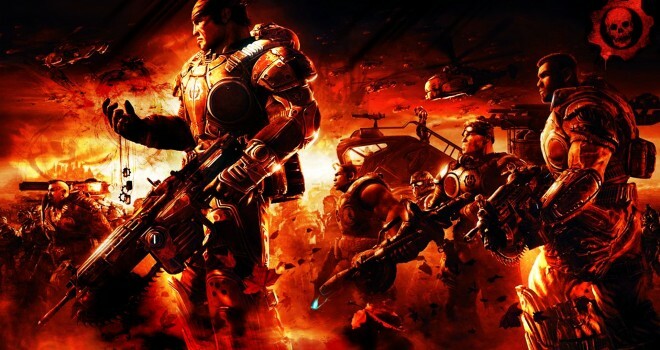 Gears fans have been clamoring and petitioning en masse for a remastered collection of the first 3 games, and Microsoft seems to be fully aware of it. As a huge fan of the original Gears trilogy, such a collection would be an instant buy for me, and I know that’s also the case for millions of other gamers. Let’s hope that we hear something about the collection at E3.